Brookhaven, NY, January 3, 2018 — L.K. 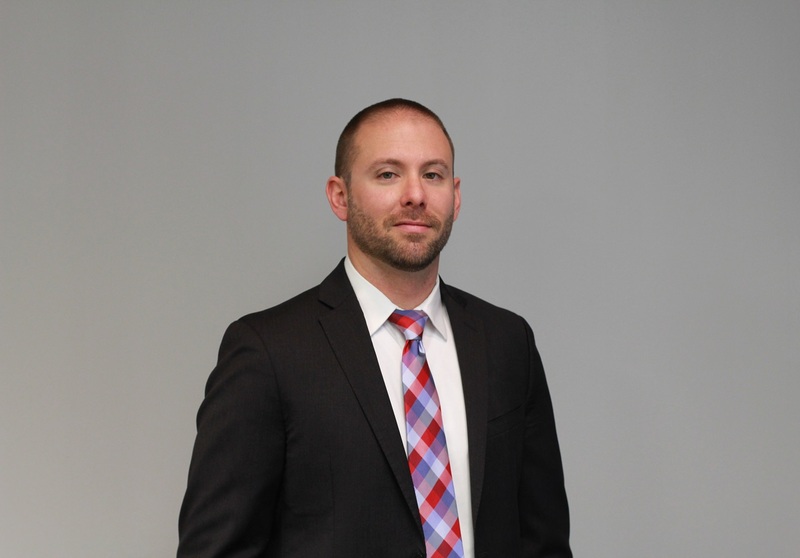 McLean Associates is pleased announced the promotion of Robert Steele, P.E. to Executive Vice President. The announcement was made by Raymond DiBiase, President and CEO of LKMA. “Bob has demonstrated his leadership ability since his arrival through his technical ability, hard work, mentoring of younger engineers, and ability to bring in new clients and maintain existing clients,” said DiBiase. Steele joined LKMA in 1999 and previously held the position of Associate since 2005. In his 23 years of industry experience, he has obtained a well-diversified background in the field of civil engineering with a focus on the design of highways, drainage solutions, site developments and marine construction. He has managed projects for a variety of different clients in the state, county, local municipality, and private levels. LKMA is also pleased to announce the addition of two new associates. Keith Masseria, P.E., who has been with LKMA since 2007, brings a wealth of technical abilities on a wide range of engineering disciplines. He specializes in highway design, marine construction, and stormwater drainage analysis. 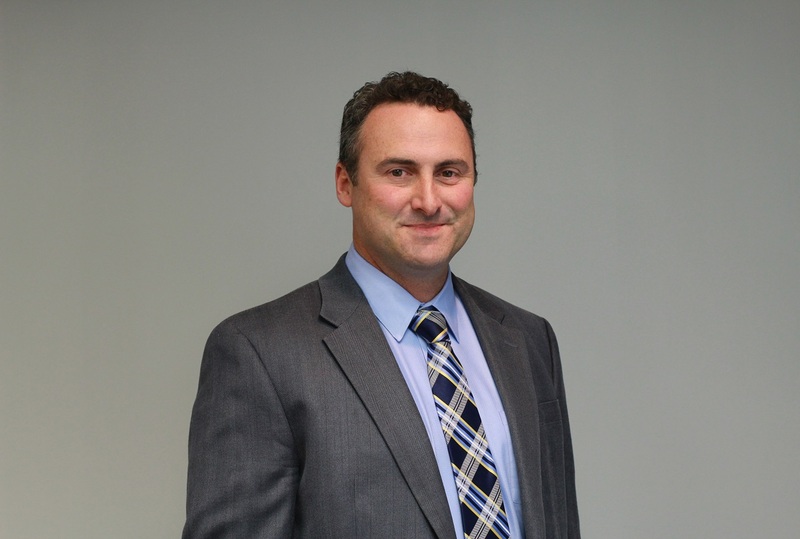 Vincent Corrado, P.E., joined LKMA a year ago from the LiRo Group. 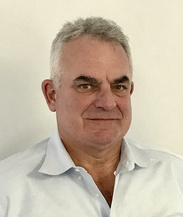 He has over 25 years comprehensive experience in the management of transportation projects involving the planning, design, and construction of highways, streets, bridges, and rail facilities in the New York metropolitan region.